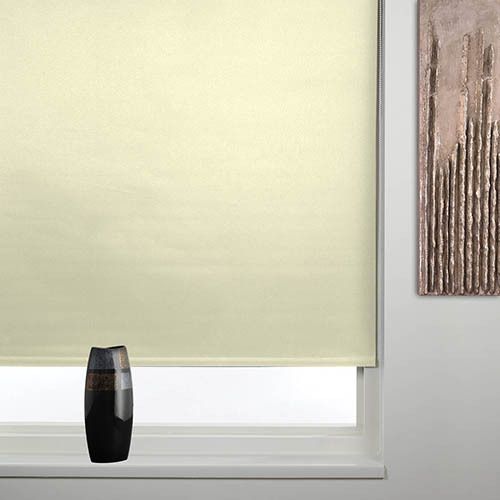 Because of special material content of the fabric, they have a feature that it blocks completely sunlight, and they are known with this feature. It is one of the types of the mechanism curtain. The fabric is covered with a thick layer while it is finishing. This process is repeated more than once for some fabrics. When it is arrived predefined viscosity, it is cut in predefined size and mounted to mechanism. 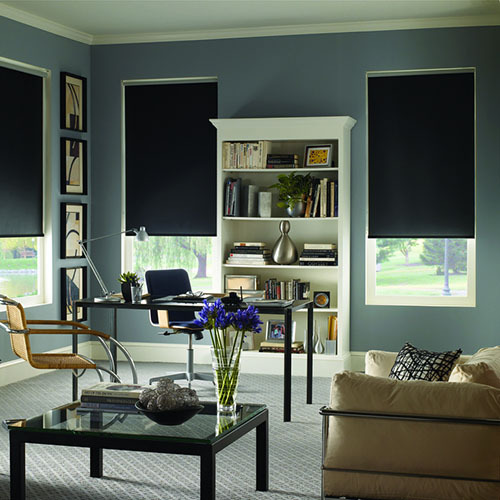 They can be used both windows and projection curtain. 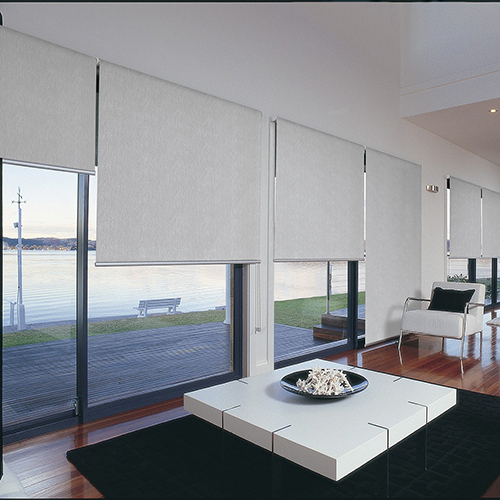 Before, only flat blackout roller blinds were manufactured, but nowadays, textured and silvery blackout roller blinds are manufactured. They are often preferred in many places like home, office, restaurant and school. They remove reflection problem of the screen in the offices. The jumbo case should be used since fabric is heavy. 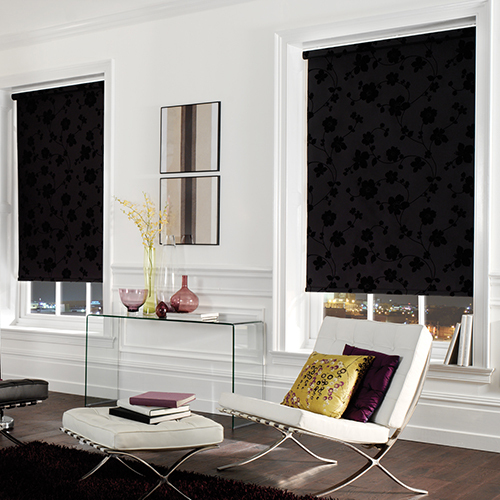 They are cleanable and washable like all other roller blinds types.